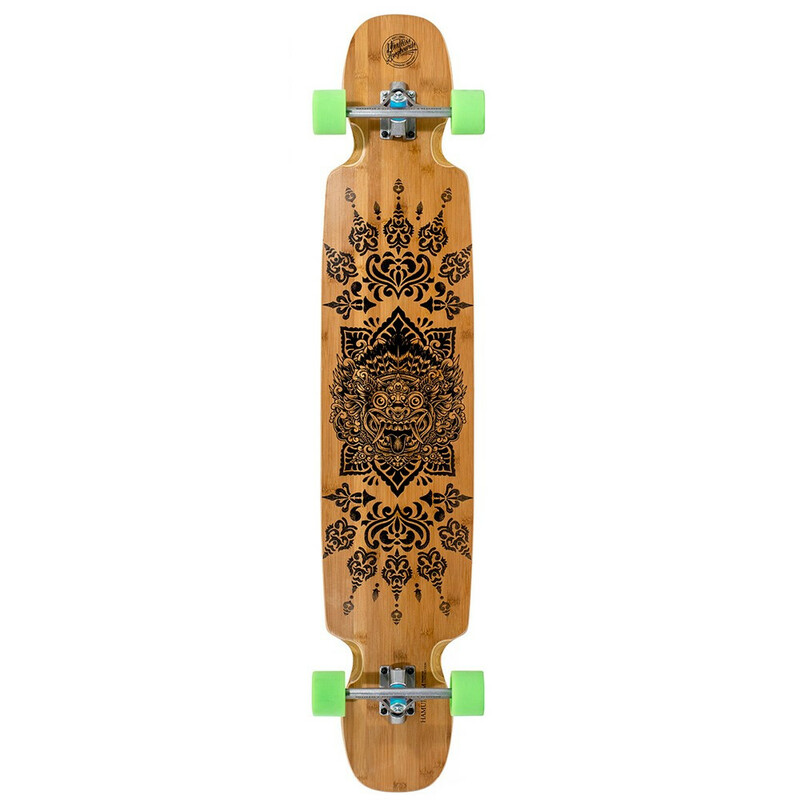 Longboard MINDLESS Voodoo Hamu 48.5"
The Hamu is a great dancing or technical board and comes with a mellow camber, subtle rockers and a unique grip tape design. 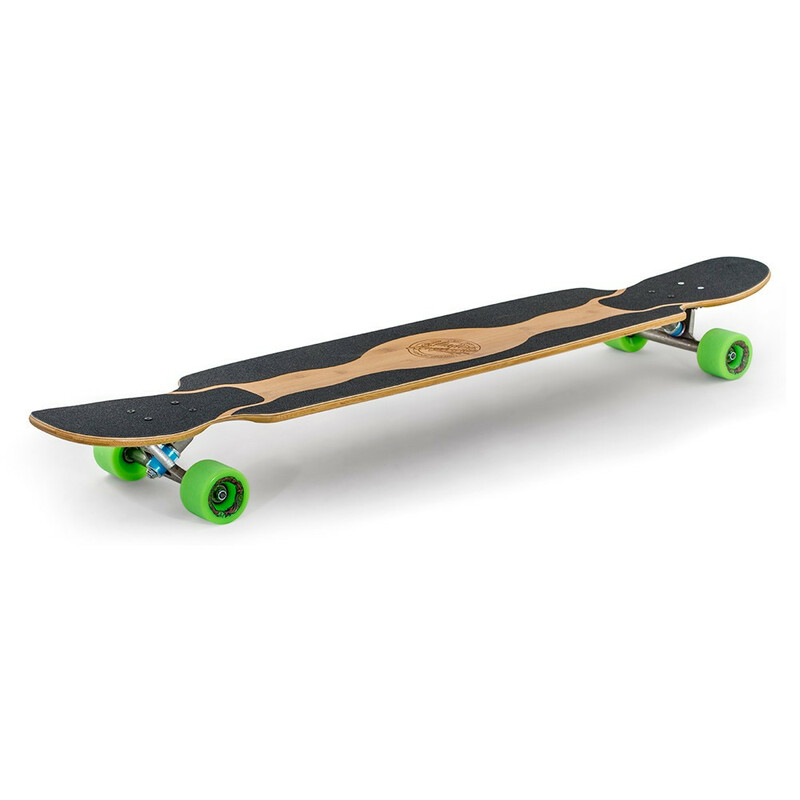 It’s 48.5" length and stable undercarriage make it a smooth ride, and with an adjustable wheel base it covers many riding styles. 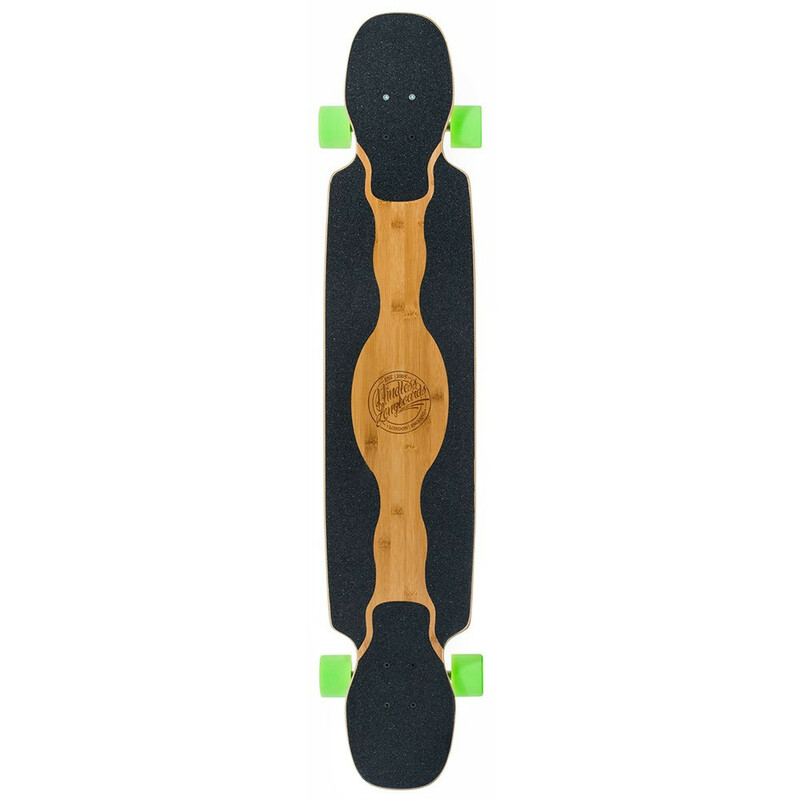 It can be used for dancing, tricks and cruising on small hills.